This shirt dress is a breath of fresh air. The nylon spandex Cover Luxe Fabric has all the features of our light weight classic swim fabric (including UPF 50+ sun protection). The effortless silhouette takes the guesswork out of putting together a warm-weather outfit. Just slip into this gorgeous print and go! I bought one dress and one rash guard and love them both! The colors are vibrant, the material is luxurious, soft and stretchy. The package arrived on time, just in time for our trip to Aruba! 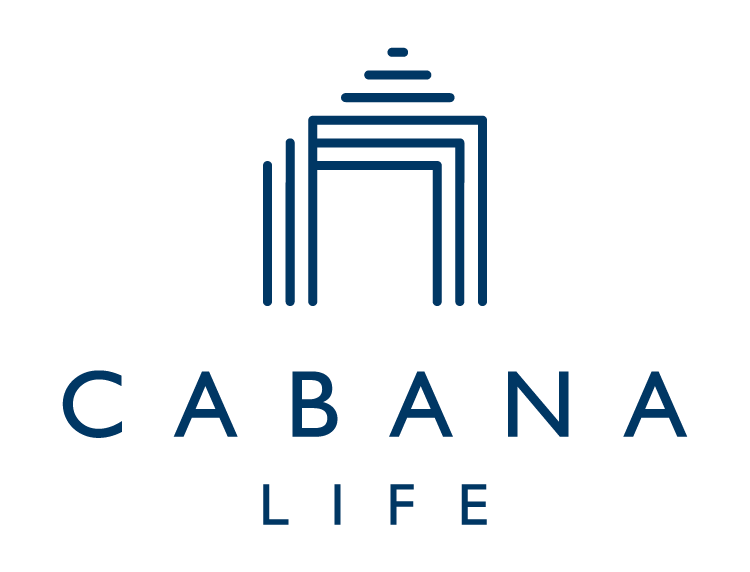 I recently discovered Cabana Life on a recent trip to Hawaii. From there I discovered the website and ordered this dress. I loved it so much that I have placed many more orders. This is the most comfortable dress I own and I love that it provides SPF protection. I can wear this piece just about anywhere I go and feel comfortable. I love the feel of the fabric and the fit. I also love the fact that I can pull it up around the waist a bit and adjust the length that way. Very flattering!